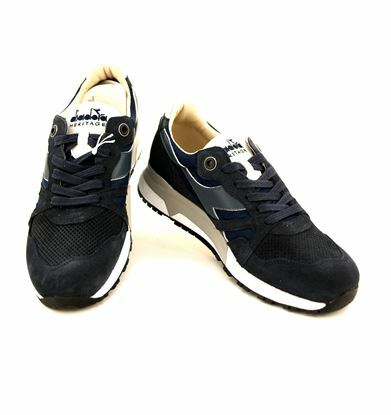 Italian shoe factory born in Veneto for the production of mountain boots. 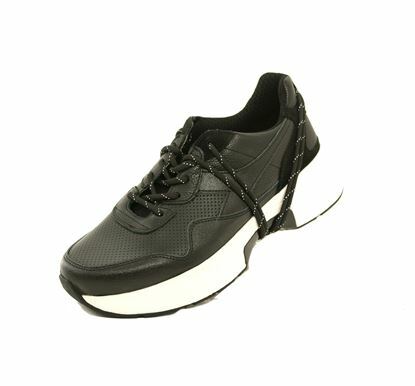 Over the decades it has evolved from the mountain boot industry to the footwear for work sector. 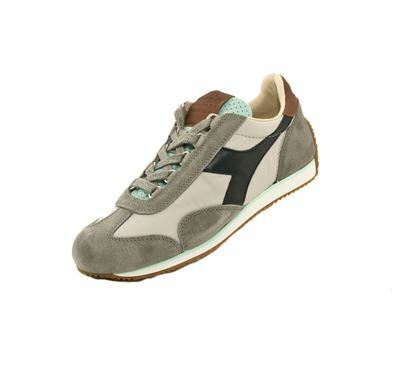 In 1967, following a corporate restructuring, the Diadora shoe factory was born. In the following years, with the help of new machinery and the acquisition of important patents, the company grew and developed. In the '70s with the Montreal Olympics in '76, the logo changes and takes on the current form of Freccia Alata. 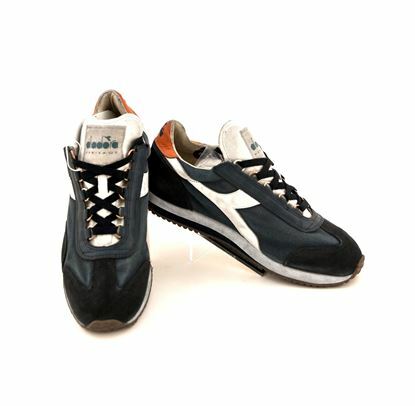 In the '80s sponsorships in various sports and the introduction of new materials and innovations, consolidated the Diadora brand among the best known and appreciated all over the world.